we have launched the new VuuV home page, please refresh your bookmarks! Thousands of people, one message: happiness! Four days, three nights, three floors one vibe! See you on the dance floor! Let’s VuuV! 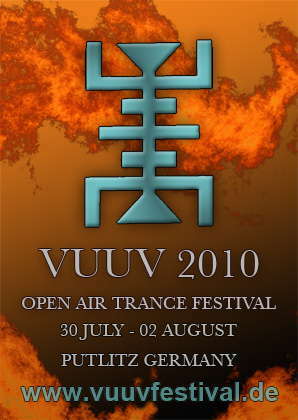 Enjoy the anticipation for VuuV Festival 2010!